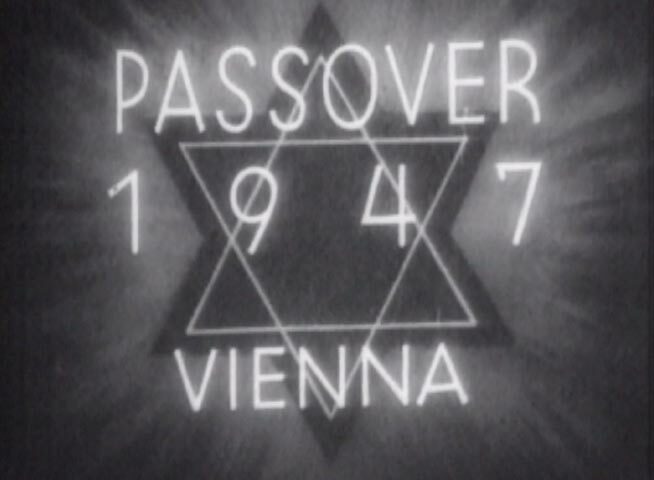 Historic film clips depict JDC’s efforts to create a memorable Passover in postwar Vienna. 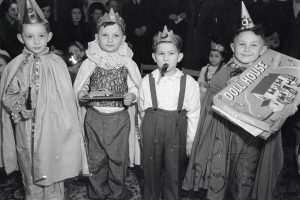 This historic silent footage from the film, “Passover 1947 Vienna,” is featured on our web exhibit: “Everything Possible: JDC and the Children of the DP Camps.” The clips depict JDC’s extensive efforts to create a memorable Passover for Jews in post-war Vienna. Holiday supplies, from chicken and oranges, to matzos and wine, were distributed to the Viennese Jewish community. JDC also provided for some 30,000 displaced persons in camps. Two seders are shown in this footage: the first took place at the Rothschild Transit Camp under the leadership of Chief Rabbi Ernst Israel. The second seder, for 700 Jewish Holocaust survivors (many of whom had lost their families), was led by Rabbi Isidor Oehler of Vienna. JDC and community officials took part, as did Cantor Morgenstern and his choir, from the old Budapest Synagogue. 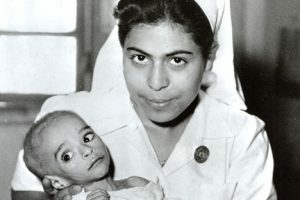 Every effort was made to provide Jewish survivors in DP camps the means to restore their cultural and religious practices. For many children, this was the first opportunity to experience a seder, and to learn the Exodus account, where Jews freed from slavery arrived in Israel, the Promised Land— a story that resonated with their own difficult journey and, for many, the promise of a future in Jerusalem. 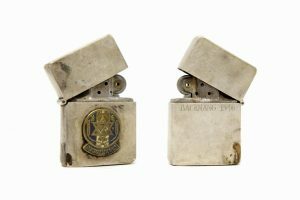 For complete exhibit, click here.